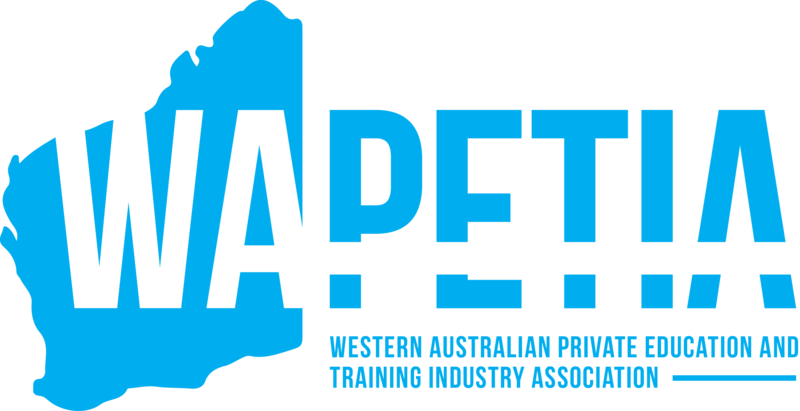 Below are some useful links to future and current students in Perth, Western Australia. Contact Australian Professional Skills Institute if you require further assistance. CV Check – CheckPoint provides smart and creative insights in the form of useful tips, resources and relevant information that both consumers and professionals can use to get ahead when jobseeking, renting, managing properties and more. Training.gov.au is the main database of vocational education and training information in Australia.